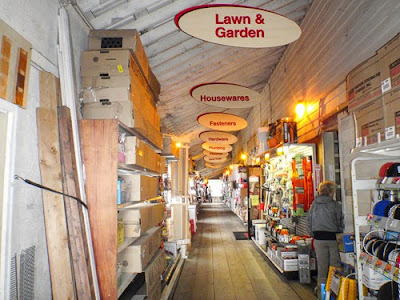 There is only one store on the Island. 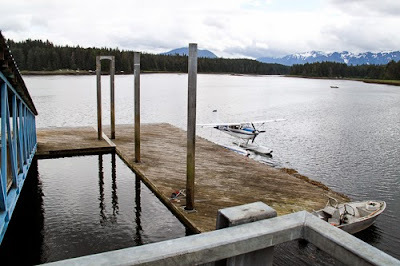 The Angoon Trading company is in Angoon and the town has a big protected float plane dock. 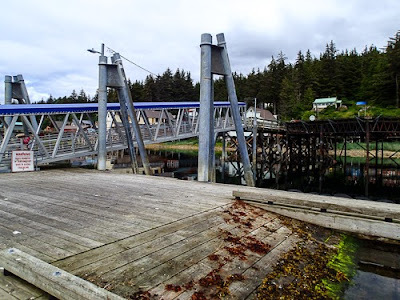 There is a better store in Hoonah with another great dock. 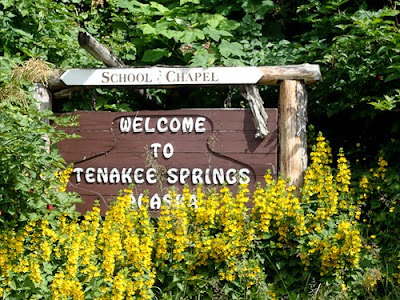 You can also go to Tenakee Hot Spring which has a limited store but an interesting town. 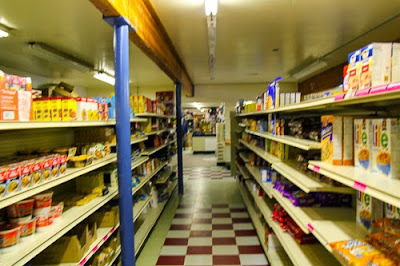 I do my supply run into Juneau where there are full size box stores, look under the Juneau tab for details. 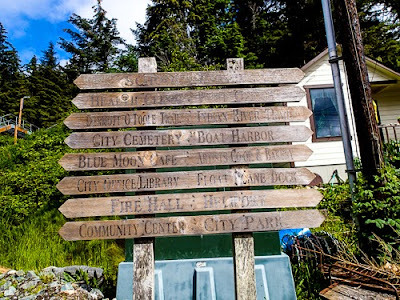 Juneau is great but the normal big town delays. 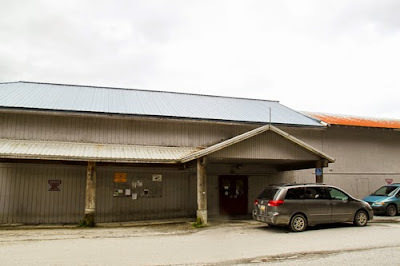 The only place to get gas is in Juneau. 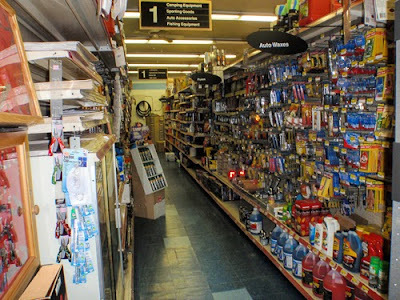 I use Aero services, get your gas and they will loan you a car to get supplies. 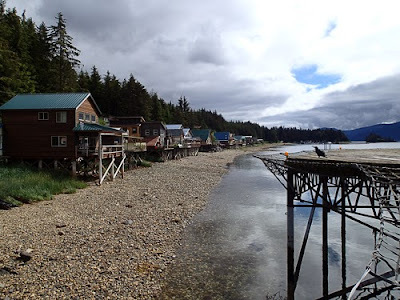 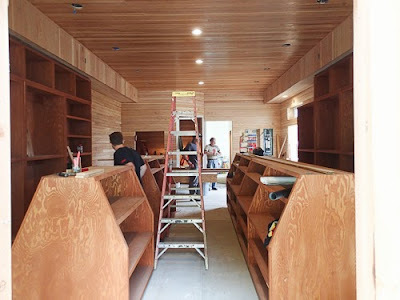 Angoon: Small food store and an oil company which has stove oil, diesel, and car gas, no 100LL. 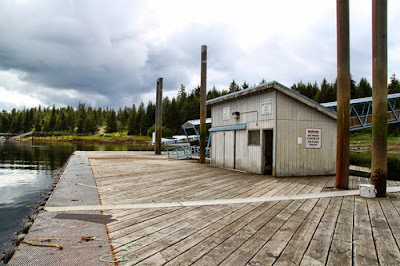 Lots of dock space and low traffic. 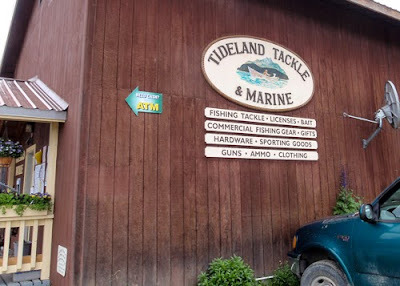 The one store in town is a half mile from the store, hitch hiking is good and the store will give you a return ride. 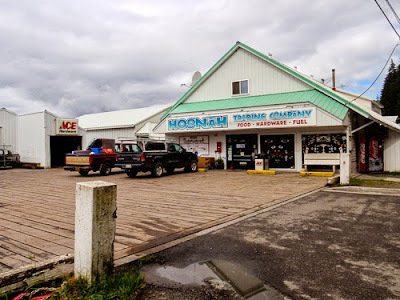 Hoonah: Next to Juneau this is the best store and is about the same distance as Juneau without the big city confusion. 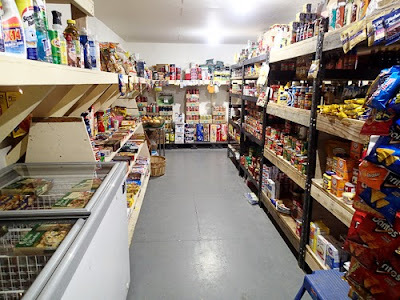 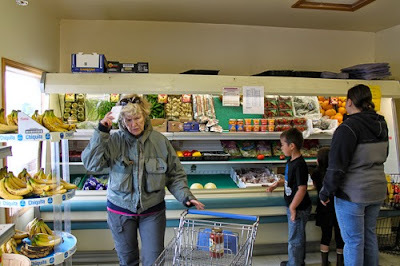 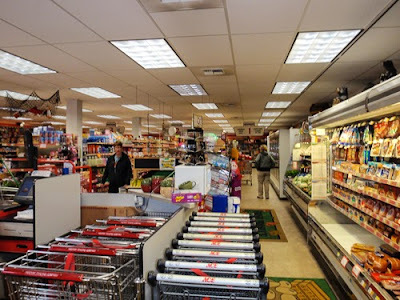 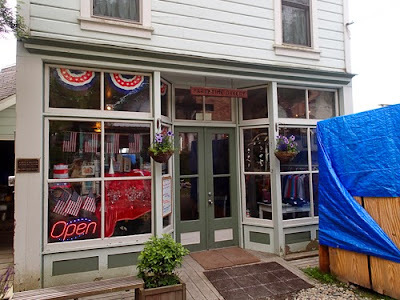 It is still an island store and does not compete with the Juneau box stores. 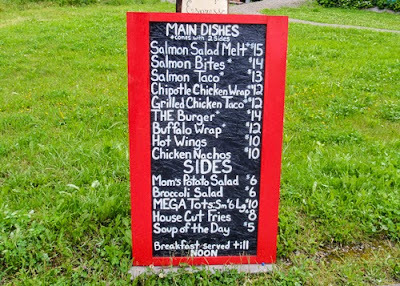 There is a small restaurant and some other minor stores. 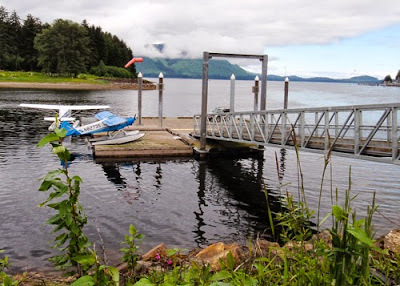 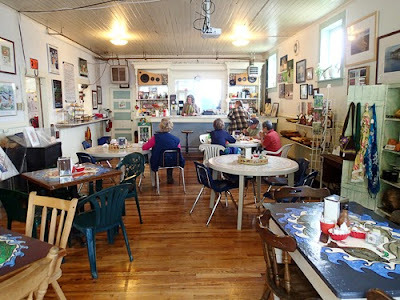 Tenakee Hot Springs: This is a small town with a good seaplane dock and a new good small store and a good bakery and sandwich shop. 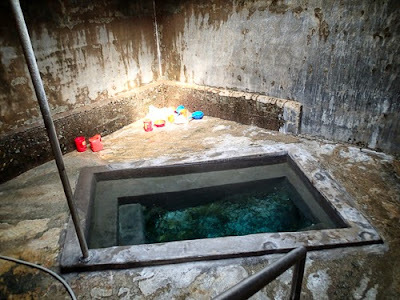 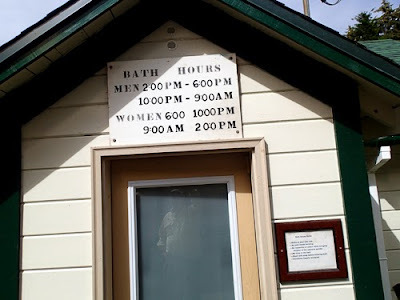 Has a community hot springs.